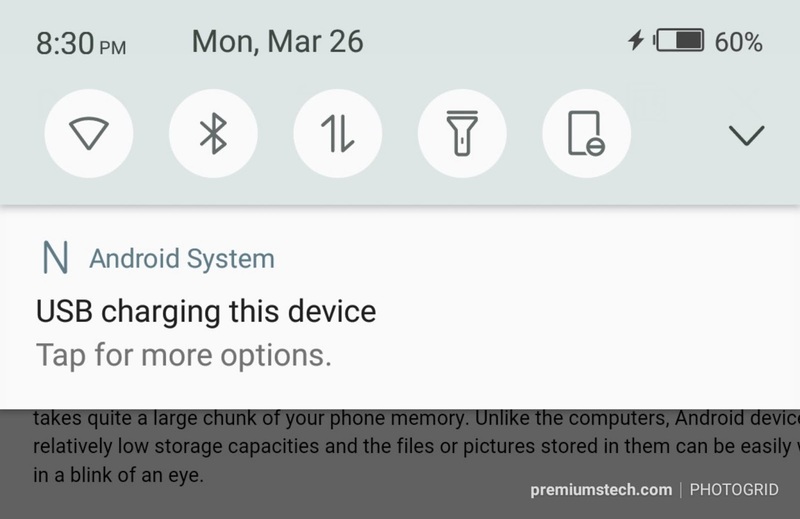 Unlike the computers, Android devices have relatively low storage capacities and the files or pictures stored in them can be easily wiped out in a blink of an eye. To transfer files between android and pc is comparably safe but it will be safer if you upload the files to your Google Drive. 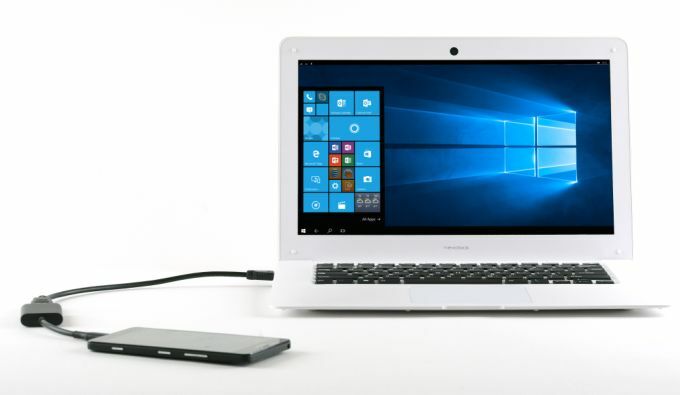 So many people are having issues with moving their pictures and files from their android device to the windows PC. 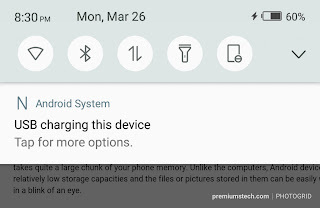 One of the issues being complained about is that the android device only charges when the USB cable is used to connect the two handheld computers (the android device and windows PC). This article will reveal to you one of the simplest and fastest ways to transfer files between android and pc. This method is not new but the reliability of this method is assured. First of all, connect the phone to your computer with a USB cable. The next action to take is to draw down the notification shade and ensure that the option to transfer images is selected. 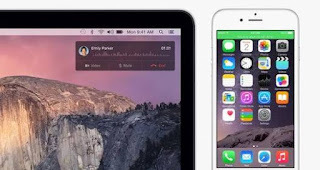 Once it is selected, your windows PC will notify you via a sound indicating that your PC can now access your phone. 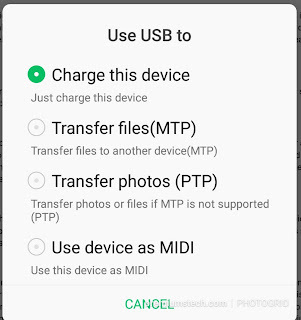 In some android devices, the option to transfer images is labeled “Transfer images,” or “MTP,” “PTP,” or even just “File transfer". They all have the same function. 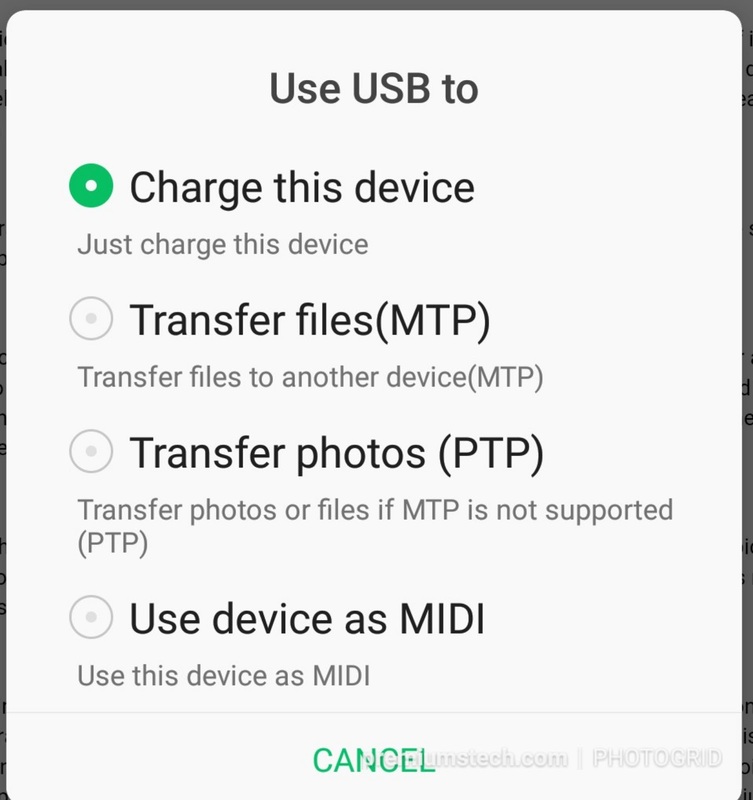 If you carry out the above process, you will be able to access your pictures and files stored in Android device.